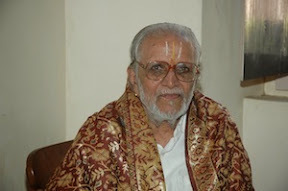 Pandit Raṅgacārya Varadadesikan (*1923), retired researcher of the EFEO, Pondichéry. Gillet, Valérie (2014). 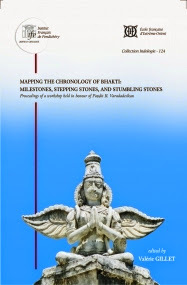 Mapping the Chronology of Bhakti: Milestones, Stepping Stones, and Stumbling Stones. Collection indologie; 124. 381 S.